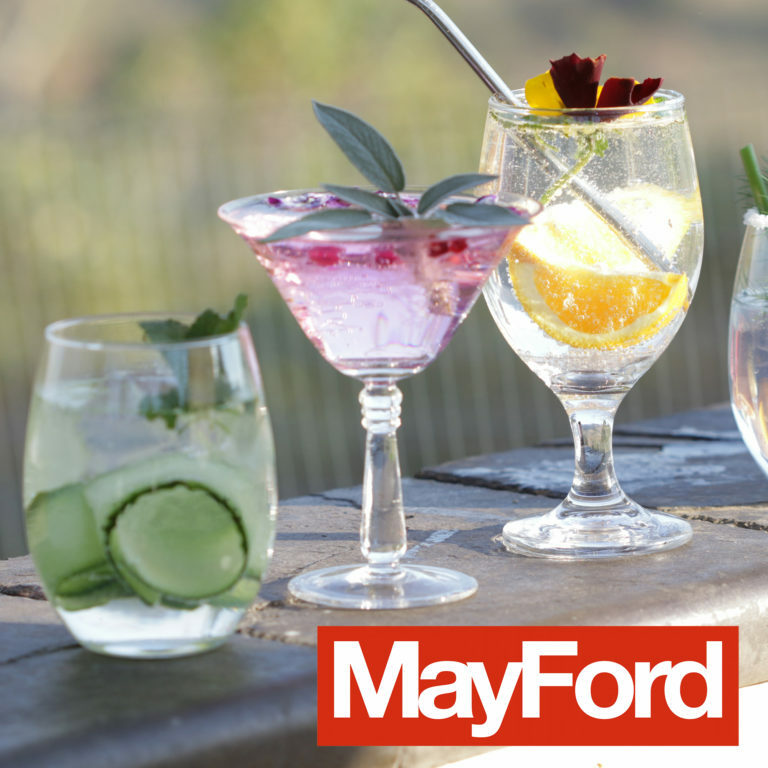 Need a break from the Autumn Garden Show? 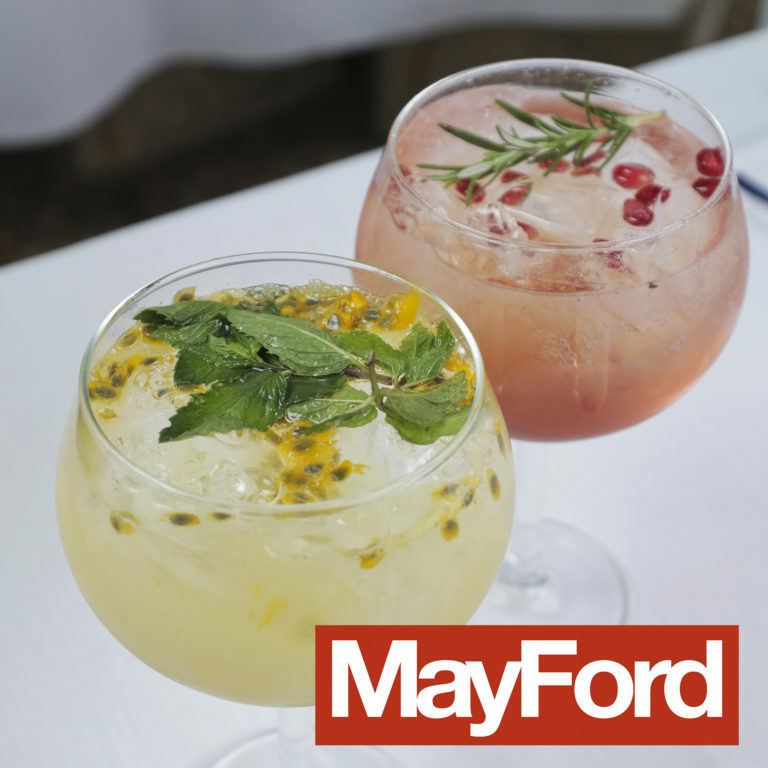 Come and have a drink with our friends from Mayford Seed at the Mayford Gin Garden! 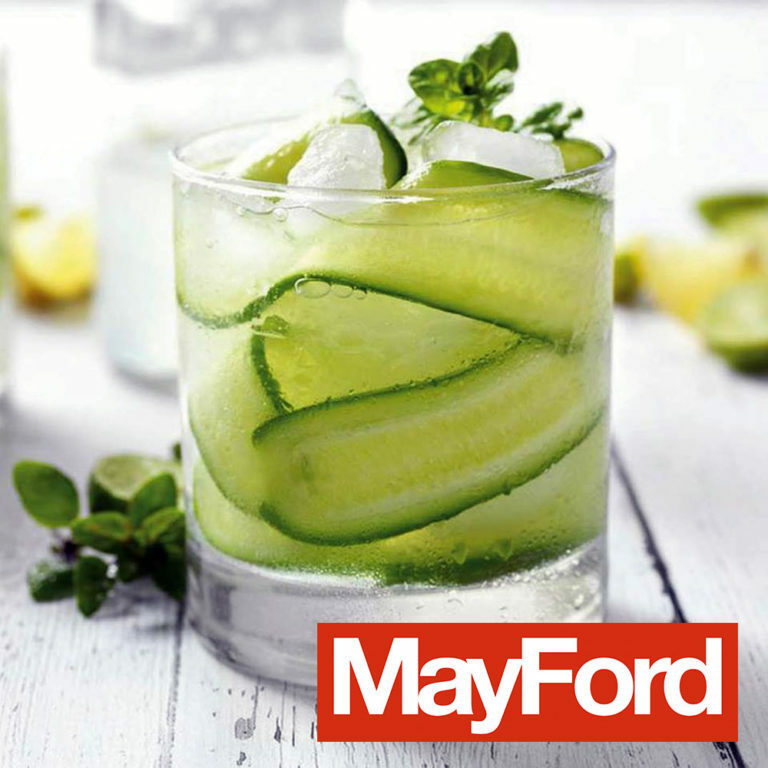 There will be cocktails and craft beer available so you can kick back, relax and enjoy the views that The Herb Farm has to offer! 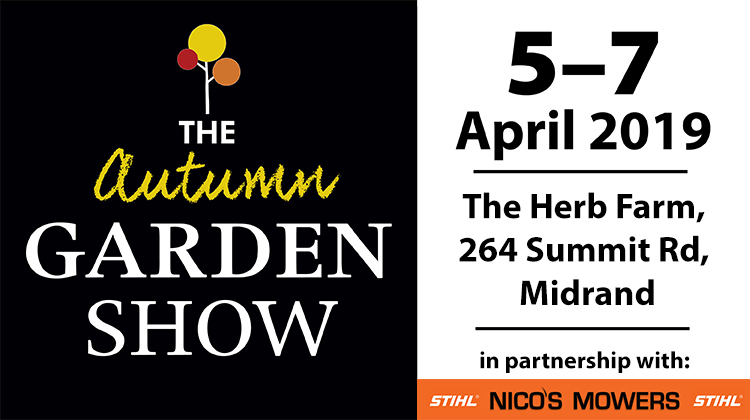 Visit The Autumn Garden Show at The Herb Farm in Midrand, Johannesburg from the 5-7 April.